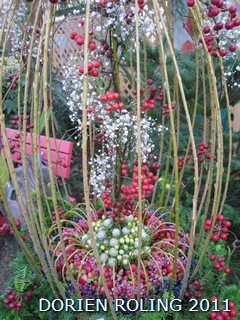 First day of December, it is raining and cold today. 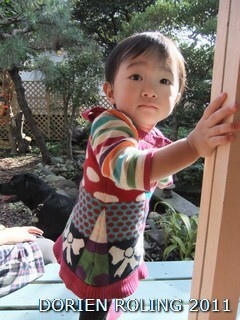 She is helping to make the heart design. Enjoy your day with a smile. free. Lucky me with great warm weather today!! 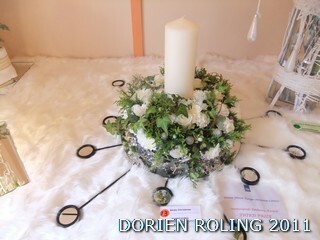 Dorien Flower Design Prizes . 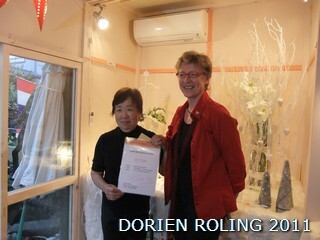 Design Prize with her "mushroom" design. 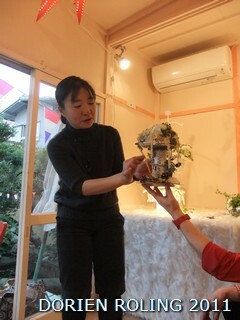 Photo; Kaneko Yukiko explained her design. 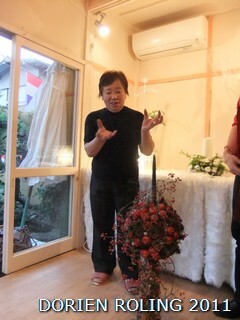 Photo; Kenichi Fujimoto san detail photo. 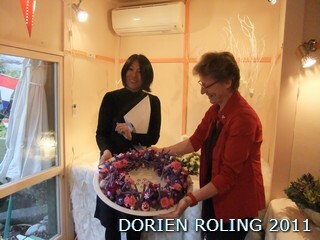 Photo; Nakamura Noriko san explained her design. 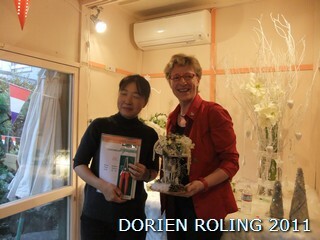 Design Prize, with her "Sky tree". 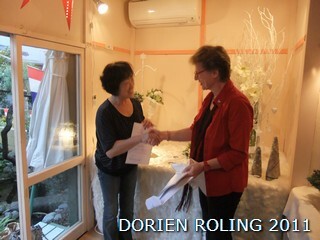 To all participants THANK YOU VERY MUCH !!!! 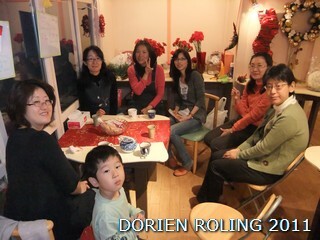 I hope you will join again in the new 2012 year. 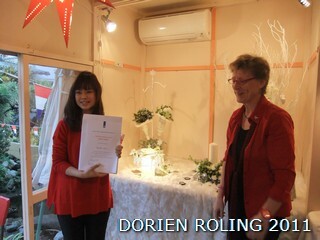 Dorien Roling Photo's of Embassy prizes for Christmas contest. 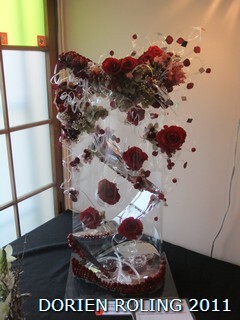 お元気ですか？I hope you will have a great day. 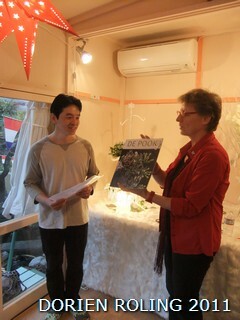 atelier Totsuka Yokohama 19th and 20th November. 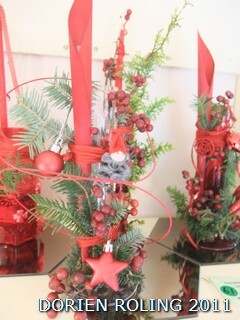 Photo：Detail from the trendy wreath. Enjoy your moment, relax and keep smiling. Prizeow are you this morning? 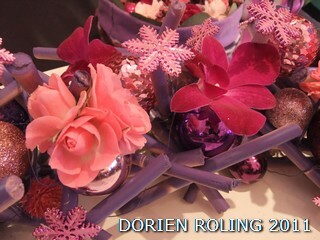 Dorien Roling Christmas event !! 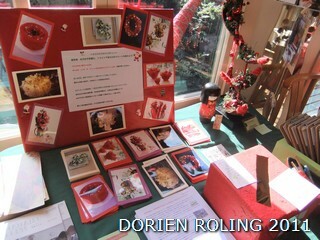 Christmas Charity, event and contest !!!! 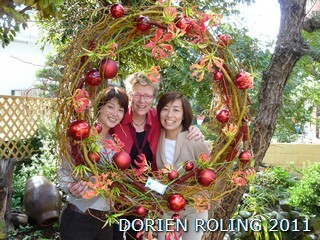 Photo; Christmas wreath "Photo spot"
Tohoku - Onagawa dai-ni shogakko. 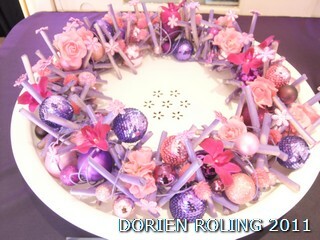 ALL SOLD OUT by the end of the event !!!! 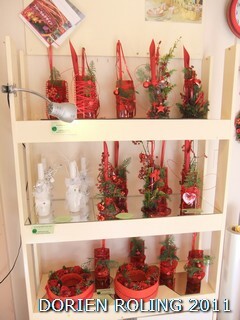 Photo; Christmas single vase for charity. Thank you all so much !! 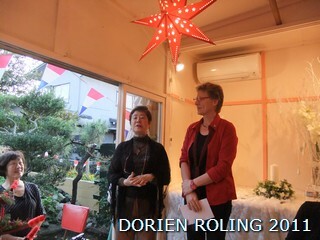 Later more photo's. 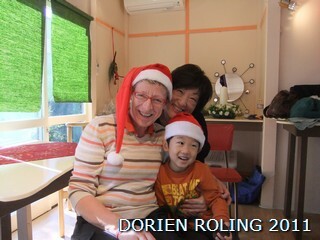 Thank you all so much to join our Christmas contest !!!! We got so many designs today !!!! Arigato !!!! 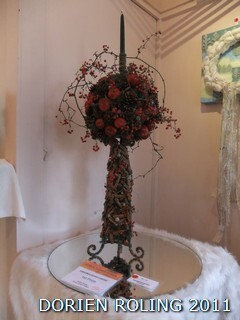 so many beautiful design is on display and for sale. 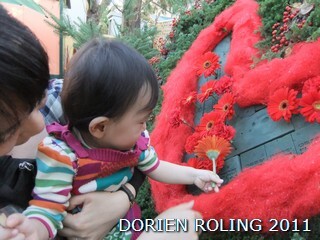 Photo; My lovely boy Takuto kun (3)and Kono san. 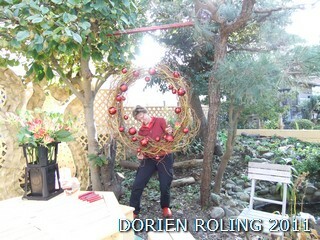 He made an very cheerful wreath !! November. Coffee break with cake !!! 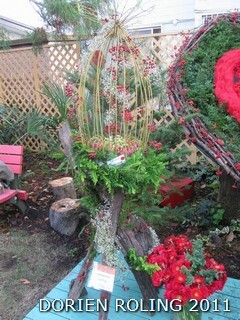 Photo spot in Atelier garden. 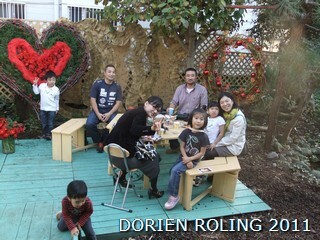 Sunday with your family and friends.